The Philippines have always been known as one of the top vacation spots for the major countries of the world. They have some of the best food, the most interesting people, and some of the greatest festivals you can take part in at any given time of the year. There are literally hundreds of different religious and cultural festivals spread throughout the year, so everyone gets a chance to partake. Surely those who visit have their favorites, but they’re like Pokemon, you need to get them all. 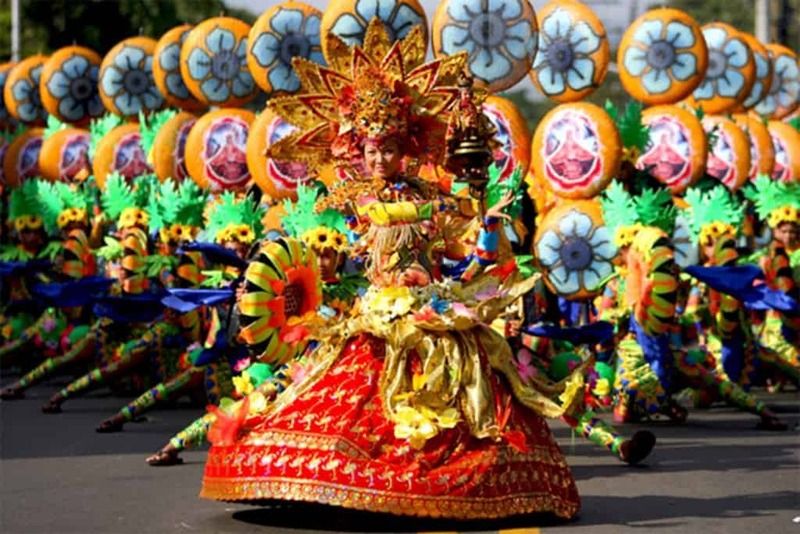 Here are the ten greatest festivals in the Philippines. 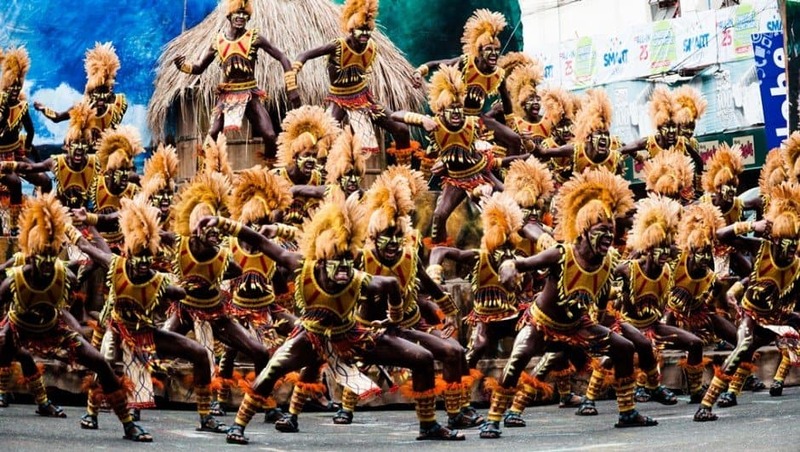 The Dinagyang Festival of Iloilo City is a world class festival only found in the aforementioned city. Tourists can experience the thumping tribal music, street performers, and the culture that swarms around you. 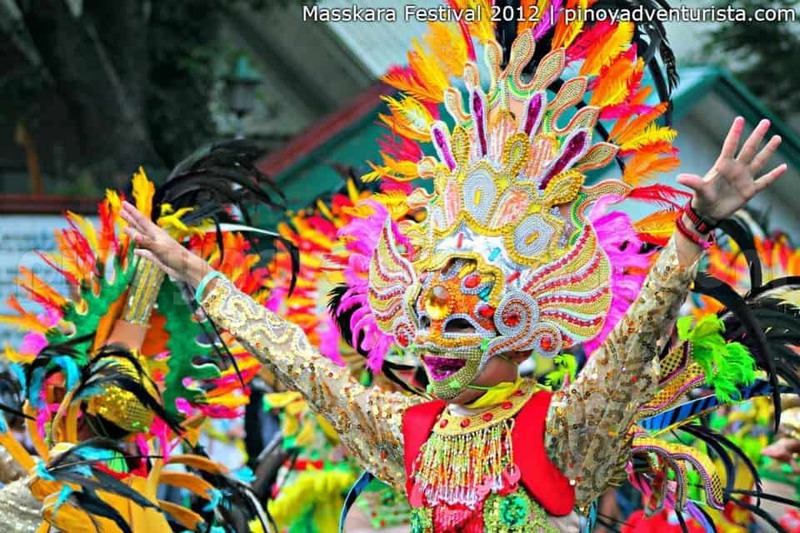 The Masskara Festival of Bacolod City is known as a festival of resilience, as it portrays how happy the people of the Philippines are despite any troubles they may be experiencing at the time. Everyone puts on a smile for the day. 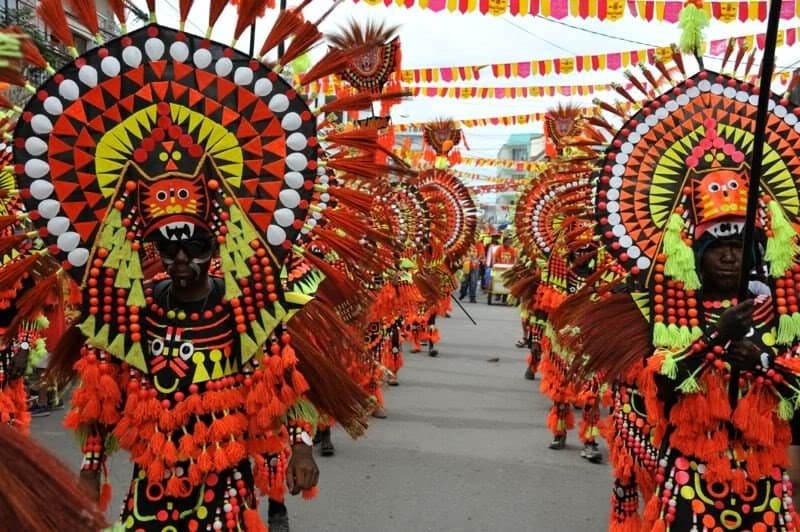 The Ati-Atihan Festival of Kalibo, Aklan is said to be one of the funnest in the country. The festival has even said to have healing powers for those taking part. Everyone spends their time dancing and drinking well into the night. 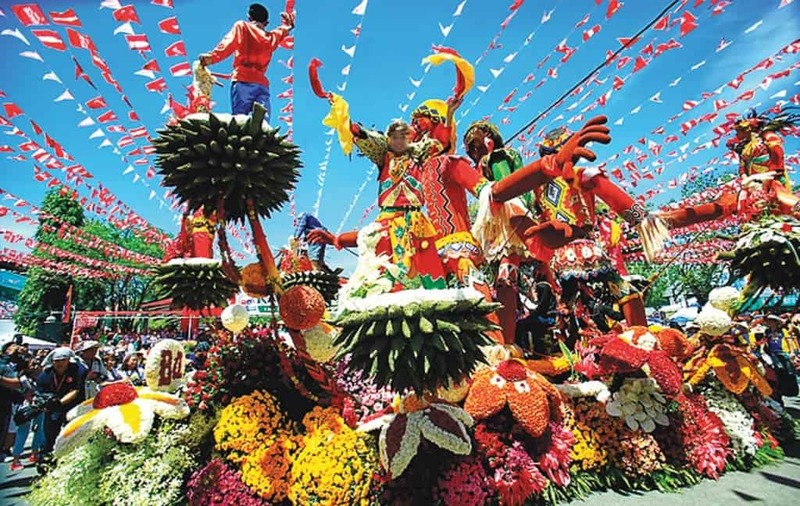 The Kadayawan Festival of Davao City is mostly known for being the people’s festival, as it is similar to America’s Thanksgiving. Every single year, the people gather to celebrate the fruits of the country. Floats are brightly decorated and enjoyed by all. 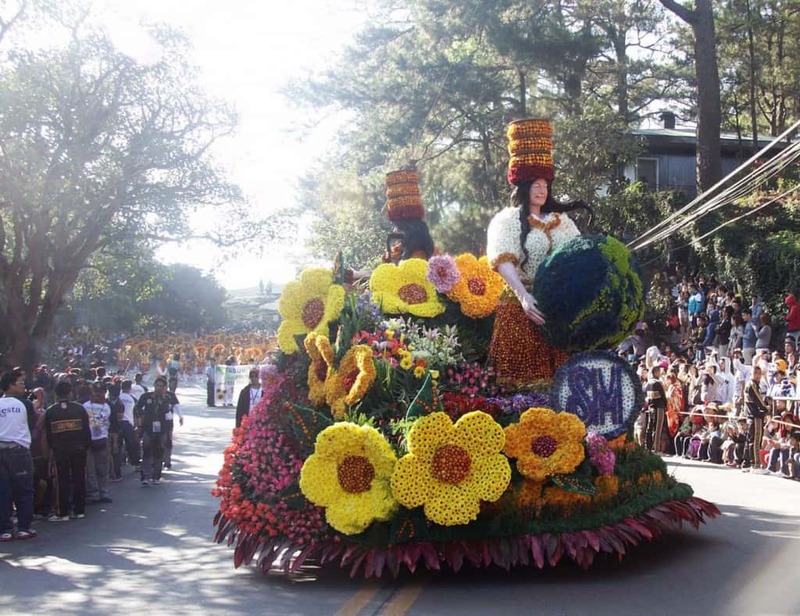 The Pasigarbo sa Sugbo Festival, Cebu Province is considered one of the biggest festivals in the country, with 44 municipalities participating every single year. Each one participates in a contest on-stage during said festival. 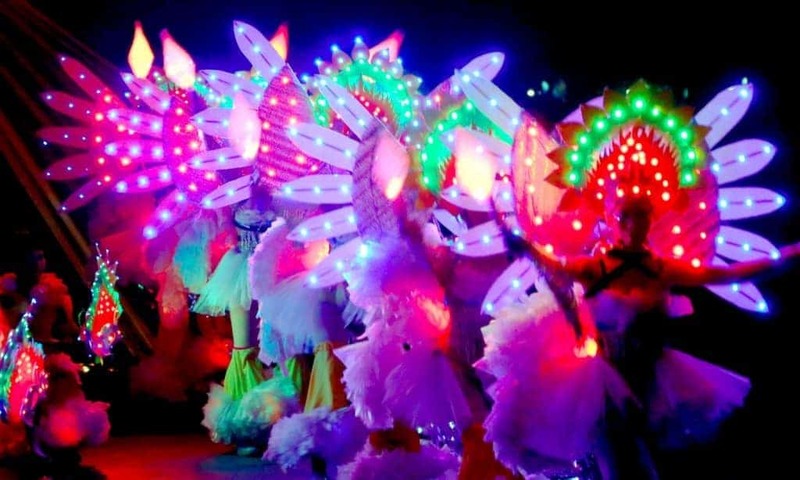 The Bailes de Luces of La Castellana, Negros Occidental, which directly translates to Dance of Lights, is a festival of both hope and thanksgiving. Every year, on the 30th of December, the festival showcases the creative and imaginative minds of the people. 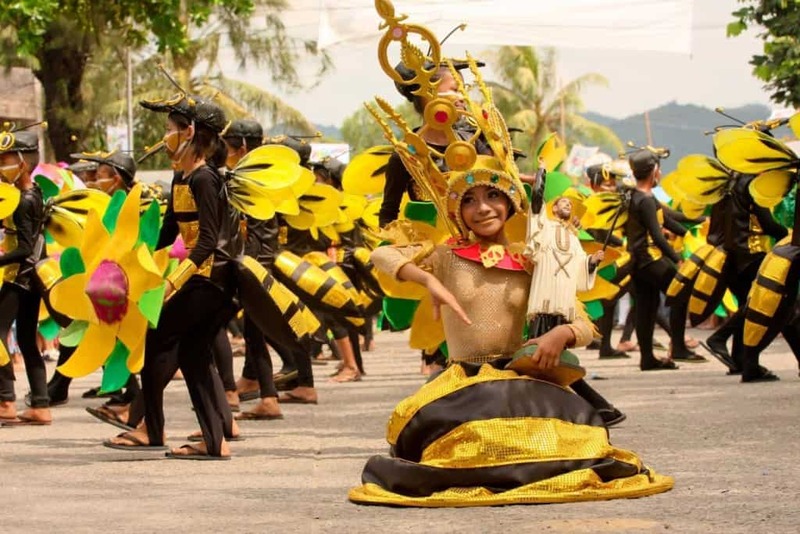 The Buyogan Festival of Abuyog, Leyte is hosted each year on August 27, which is a date you should not miss. It is a packed, world-class festival. The people participating tend to have a focus on bees at the time. 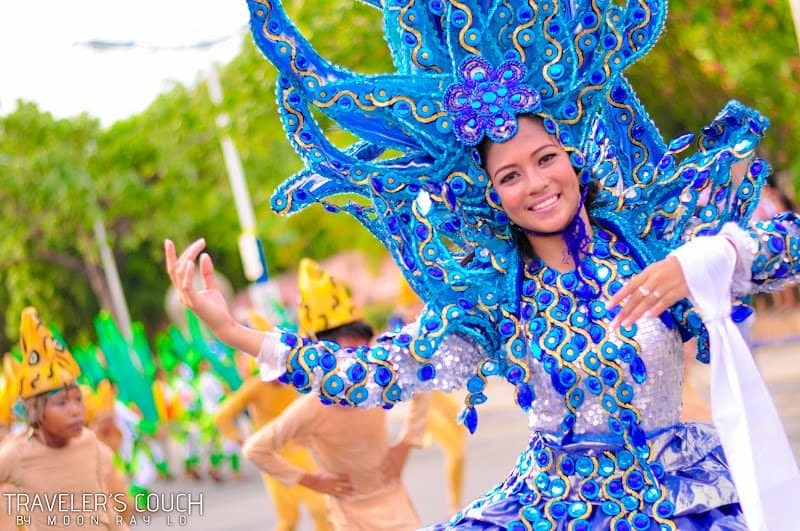 The Bonok-Bonok Festival of Surigao City has been touted as an impressive display of culture, as they bring in talented choreographers to handle the dancing and festivities. 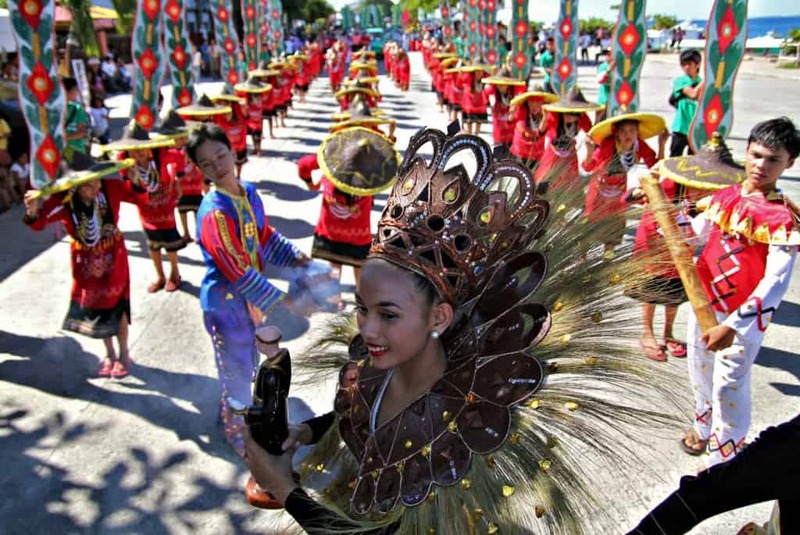 The original settlers of northern Mindanao are celebrated.